Are you looking for Online Invoicing in one minute? 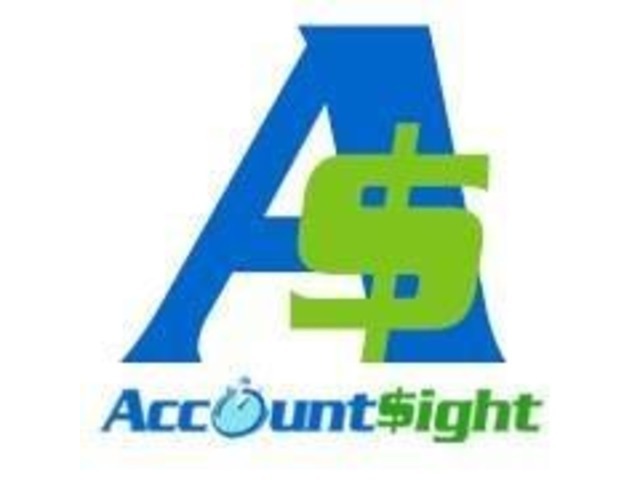 AccountSight billing system allows it’s user to easily generate online invoices and deliver those efficiently to client via email or the system. Users can create anddeliver an invoice to client within just one minute of time. Still have doubt then try free trial without giving your credit card details. 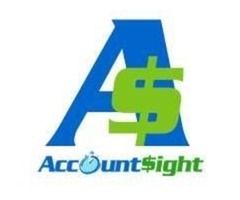 Yes, AccountSight also offering 30 days free trial. 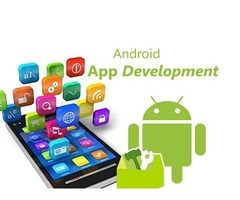 So why you are waiting Signup fast.